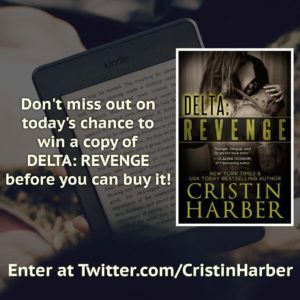 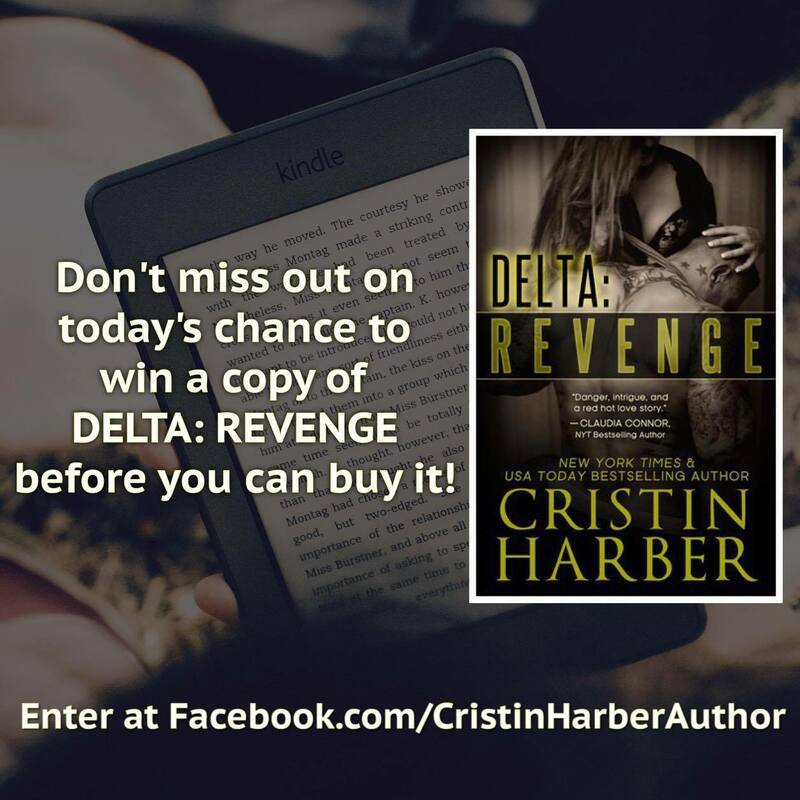 Home » Delta Series » ARC Lottery for Delta: Revenge on Social Media! 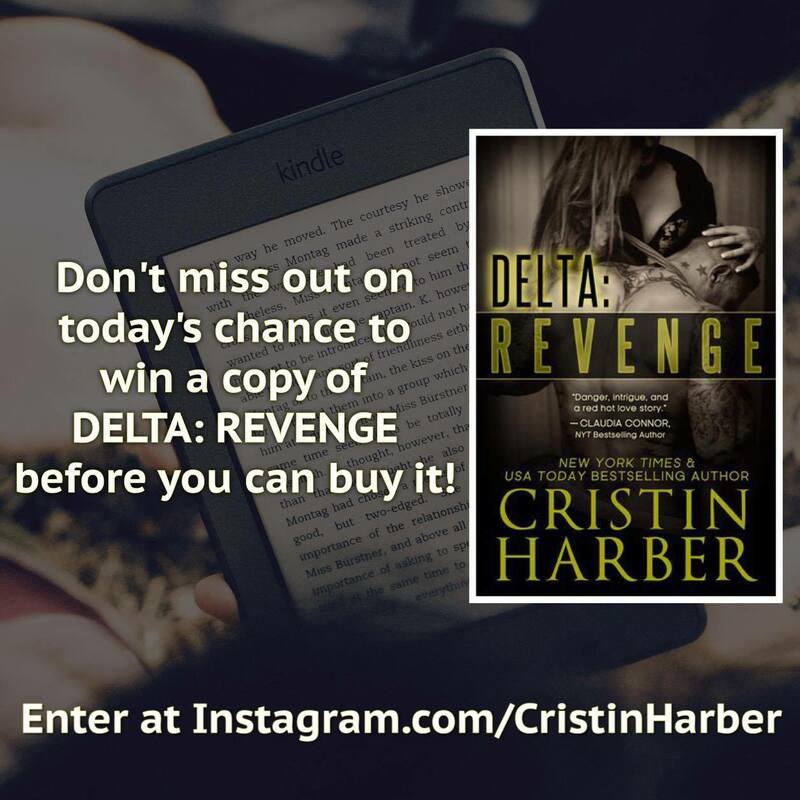 Make sure you head to all social media outlets to enter to win a copy of Delta: Revenge! We will be picking one winner (total) from these outlets to win today! « Enter to Win a Copy of DELTA: REVENGE on Instagram!